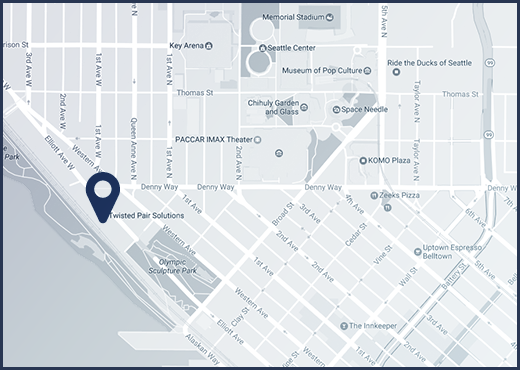 Tremper & Co., LLP has been serving businesses in the Pacific Northwest since its founding in 1946. The principle standard upon which the firm operates is client service. This is recognized in the way we are organized, in the attitude of our personnel, and in our approach to performing engagements. Experience has taught that, for us to be successful, we need to help our clients be successful. We emphasize this principle to each member of the firm. Tremper & Co., LLP is a member of the American Institute of Certified Public Accountants and the Washington Society of Certified Public Accountants. In compliance with the Division’s membership requirements, we maintain an extensive system of quality review for our auditing and accounting practice, which is subject to review every three years by outside, independent reviewers. We have received unqualified reports on all of our previous “peer reviews” of our quality control system performed to date.